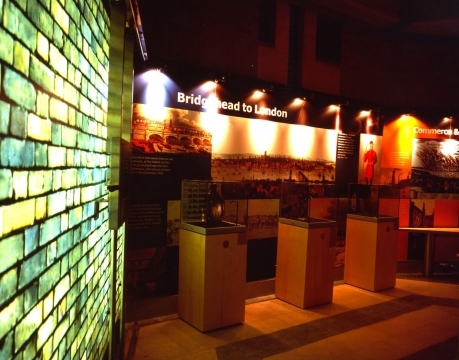 Myriad Global Media was asked to design and develop an innovative multi-media exhibition for Southwark Cathedral in London. 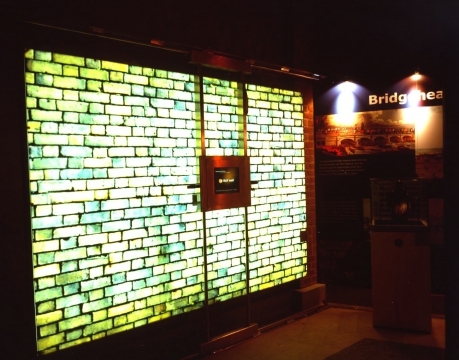 MGM undertook every aspect of the project, from initial concept through to installation, commissioning and training. 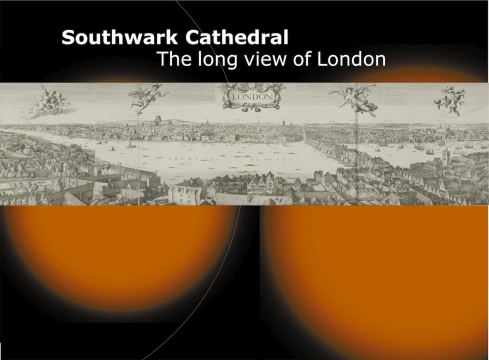 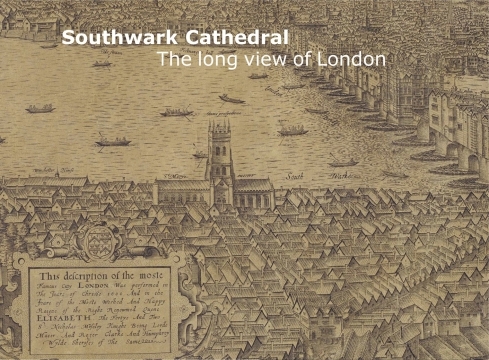 The theme for the exhibition was inspired by artist Wenceslaus Hollar’s famous panorama of medieval London, executed from Southwark in 1638. 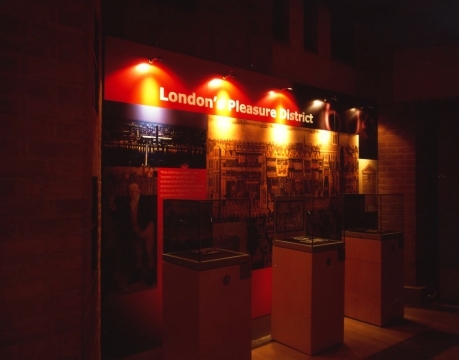 Entitled ‘Southwark Cathedral: The Long View of London’, the exhibition was formally opened to the public by Nelson Mandela in April 2001.